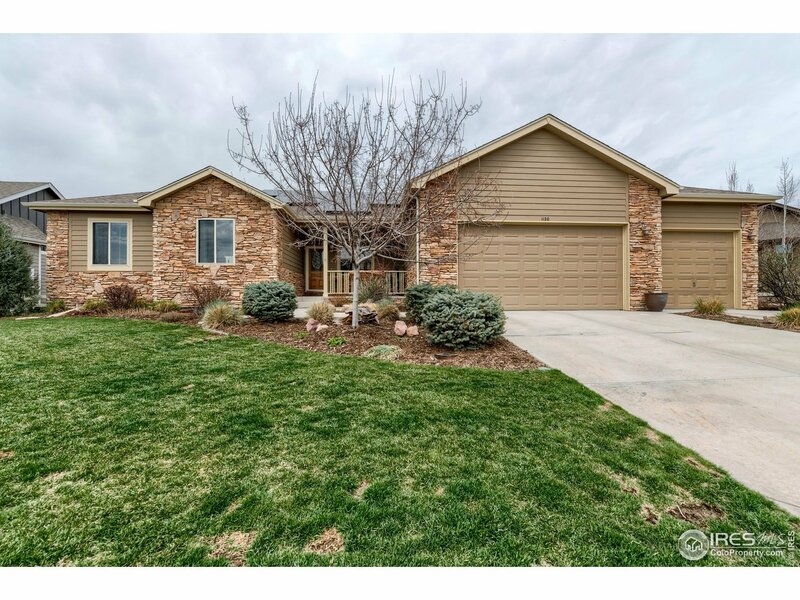 A beautiful ranch style home with an open floor plan on large lot in a great neighborhood. Kitchen includes alder cabinets, granite counter-tops, large walk-in pantry, and top of the line Wolf dual-fuel gas range/electric oven. Wood floors on most of main level. Unfinished basement with 9&apos; walls. 3-car garage. 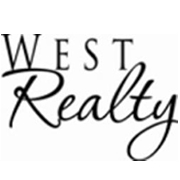 Great location, close to pool, golf, trails and playground. Solar system is owned, 3 years old, net savings of $128+/month. Backup offers welcome. 72-hour first right of refusal.